This is a quick reference list for the locations of show topics in Episode 39 of The Dr. David Geier Show. 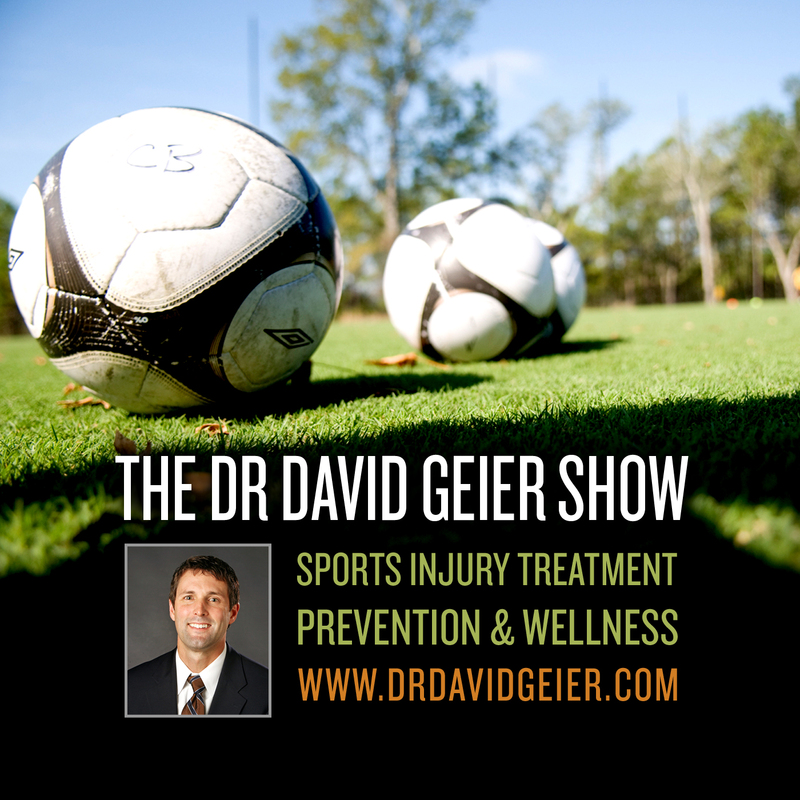 As sports participation continues to grow, attention on sports injuries has increased as well. However, there are many positive aspects of sports worth mentioning as well. 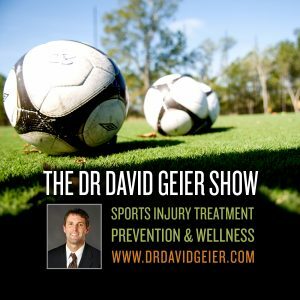 Does a young athlete need surgery for a meniscus tear? Will walking on treadmill with a stress fracture of the foot prolong the injury? How much of my baseball season will I miss with a bulging disc in my lumbar spine? What can I do to return to my job and its functional demands after a rectus femoris injury? Could my son’s forearm pain with pitching be caused by chronic exertional compartment syndrome? Will my ankle ever be normal after my first ankle sprain? Oscar Pistorius: Source of controversy or inspiration?